Best used Aston Martin DB7 Review - 1994-2004 | What Car? 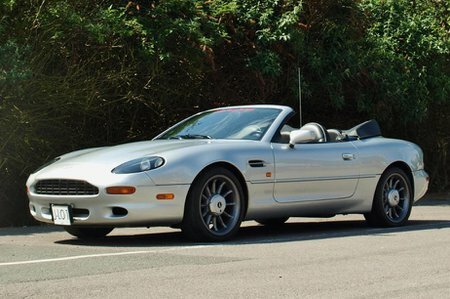 What alternatives should I consider to a used Aston Martin DB7 sports? The Aston Martin DB7 Volante is absolutely gorgeous, but it's very expensive if anything goes wrong.